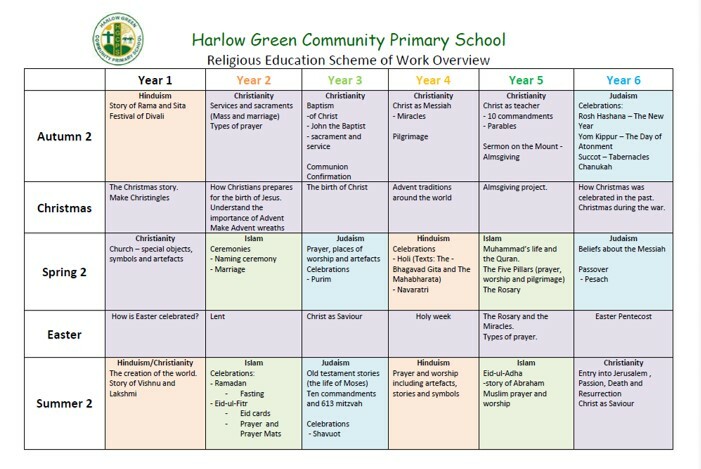 At Harlow Green Primary School, we believe children should have the opportunity to develop an understanding and acceptance of the diverse beliefs and religious practices within our faith communities. Our teaching of RE will help to prepare and equip all children for life in contemporary Britain. Children will be given the chance to explore the main teachings, beliefs and practices of the following principal religions: Christianity, Hinduism, Judaism and Islam. RE will enable children to engage with the big questions about their life in the world and will develop their sense of personal identity and belonging. We endeavour to build in our children a sense of respect for the rights of all people to make these personal choices; encouraging them to challenge prejudice and discrimination. We seek to encourage empathy, generosity and compassion, prompting our children to make informed judgements and responsible choices as well as considering how they might contribute to their communities and the wider world. During their time at Harlow Green Primary School, it is also our aim to provide opportunities for children to visit places of worship, including a church, temple, synagogue and mosque to further develop their knowledge and understanding of their importance and role within our local community. Harlow Green is not a faith school and does not have an affiliation with any particular religious denomination. We therefore follow the Gateshead Authority Agreed Syllabus. Who decides upon the RE curriculum? 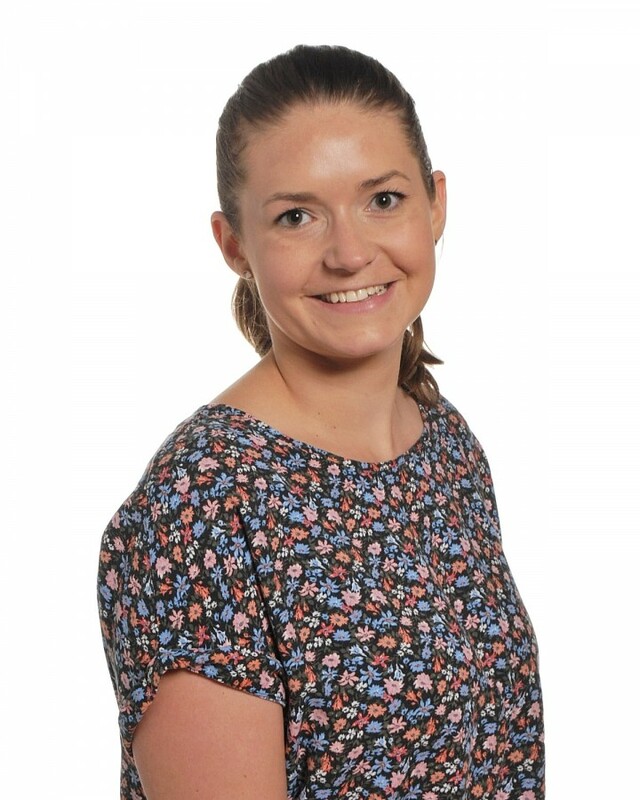 The RE syllabus is delegated by Government to every Local Authority which is given the power to write the syllabus they believe is in the best interest of the children of their community, taking into account local factors. This syllabus is then aimed at Community Maintained Schools and not faith schools (e.g. Catholic schools) which have their own curriculum. Harlow Green, like all other schools in our cluster, is a maintained Gateshead school. We are not a faith school and do not have any religious affiliation. As a result, we adopt Gateshead’s RE curriculum. What is in the RE curriculum?